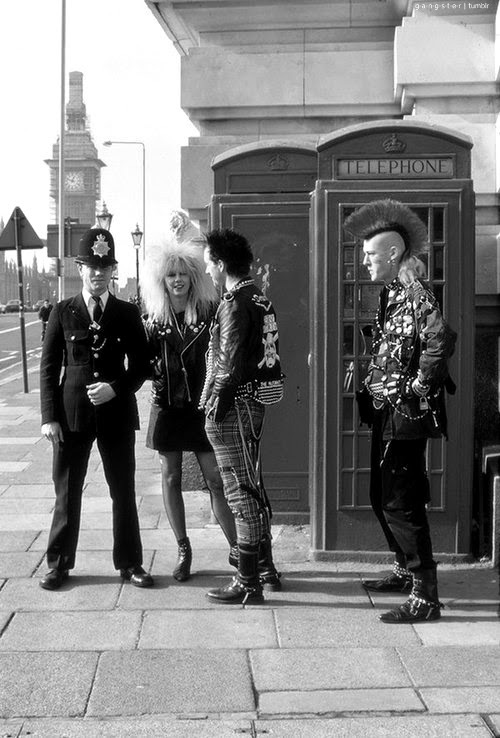 I've always loved punk rock, the more political the better, and thus I've always felt awe in seeing someone dressed up really in punk style. I never really did that, I went other routes but still. 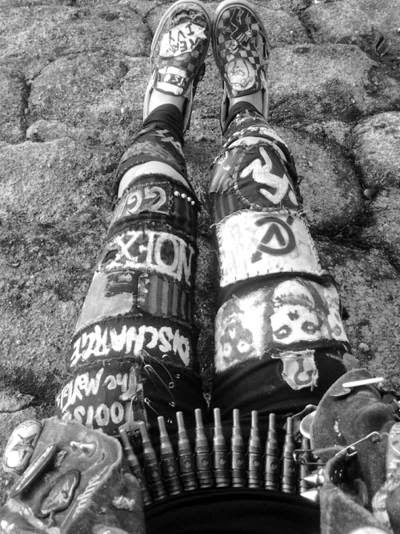 I love punk fashion. 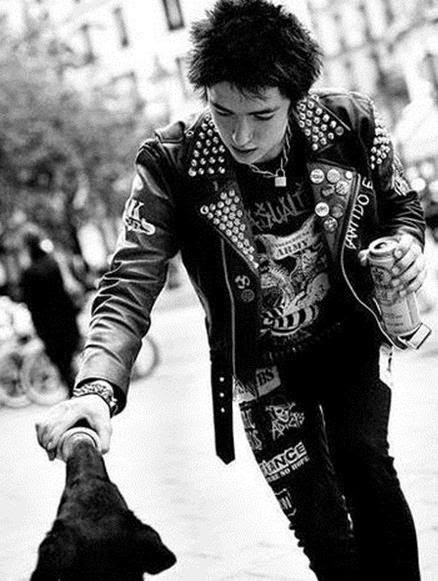 I love punk! I can't pull it off, though, I am too neat a person! lol! Seeing this really makes me miss the style. I still got all these clothes at home, but without the right hair it's only half the fun. Missing my mohawk! Aww that's so sad! Maybe one day you'll get your mohawk back?